The trial is expected to get underway Wednesday for the driver accused of hitting and killing Colorado State Trooper Cody Donahue in November 2016. 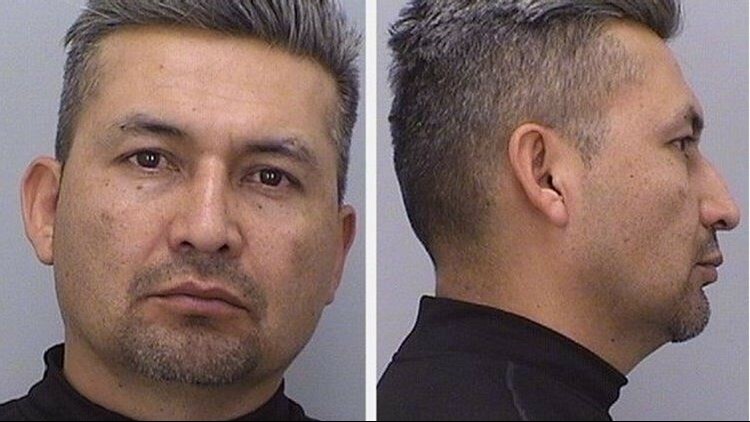 DOUGLAS COUNTY — Opening statements are expected Wednesday morning in the trial for the man accused of hitting and killing a Colorado State Trooper along Interstate 25 in November 2016. CSP said he was wearing a reflective vest at the time. Court documents say the suspect, Noe Gamez-Ruiz, had room to move his commercial box truck to the other lane but did not. Gamez-Ruiz previously pled not guilty to criminally negligent homicide and two traffic offenses: one charge for careless driving and another for careless driving resulting in death. A spokesperson for the 18th Judicial District said a jury was seated on Tuesday and they were told to report at 9 a.m. Wednesday for opening statements. 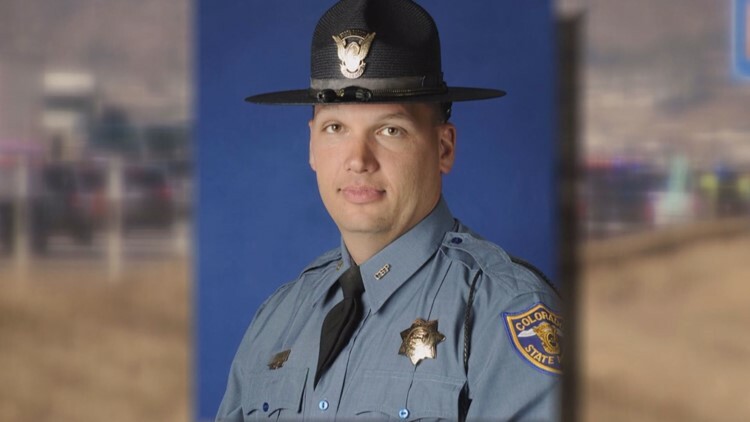 Nearly 7 months after Trooper Donahue was killed, legislation in his honor dubbed the “Move Over for Cody Act” was signed by Governor John Hickenlooper.